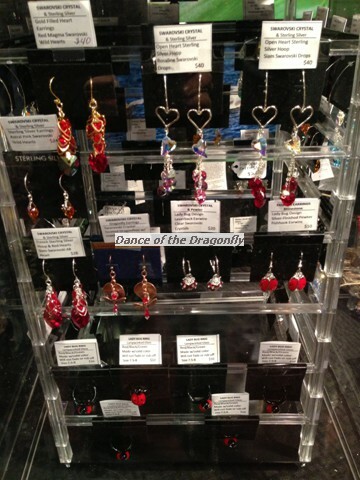 My initial collection - about all sold out. 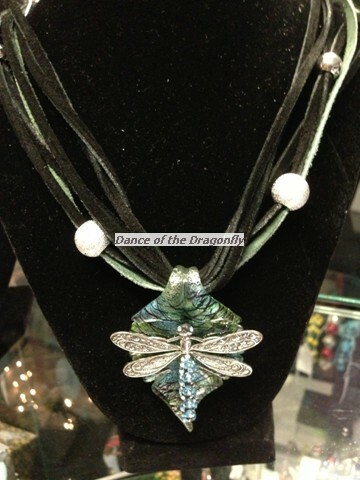 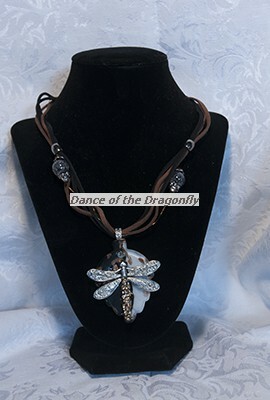 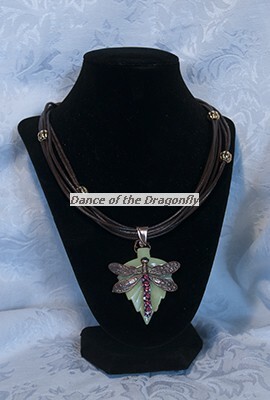 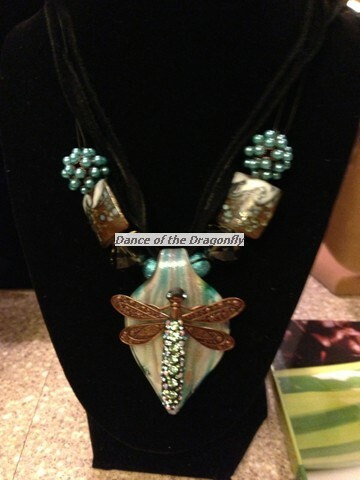 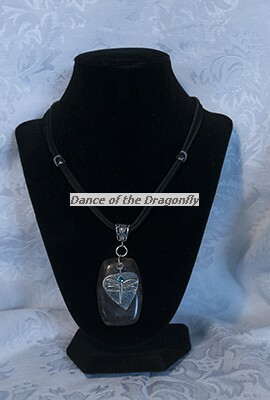 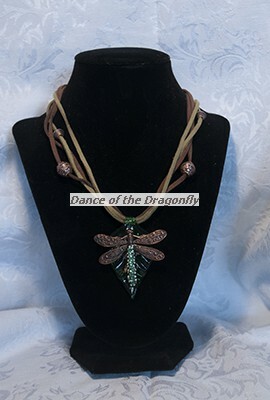 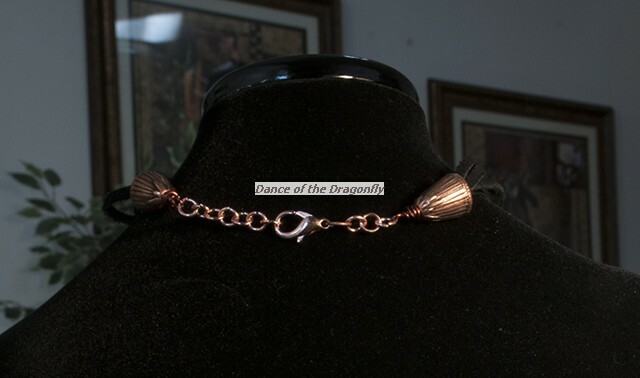 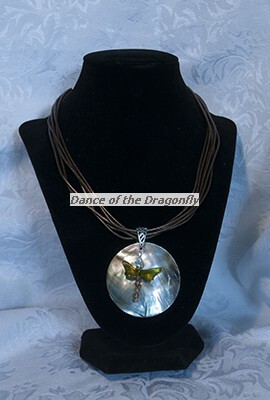 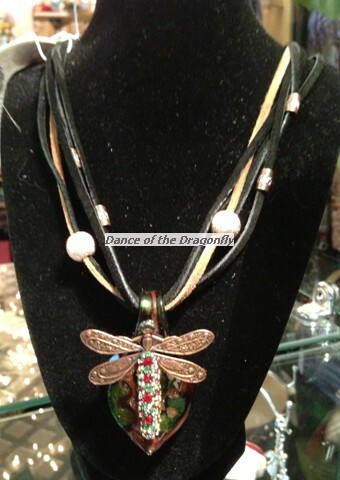 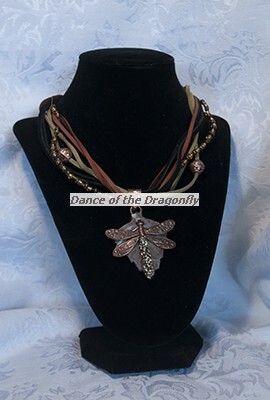 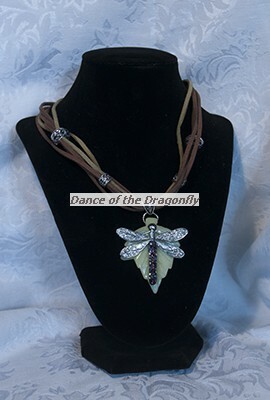 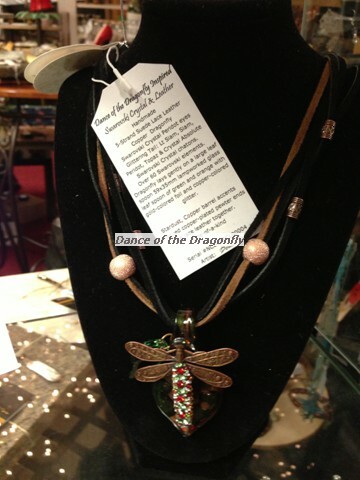 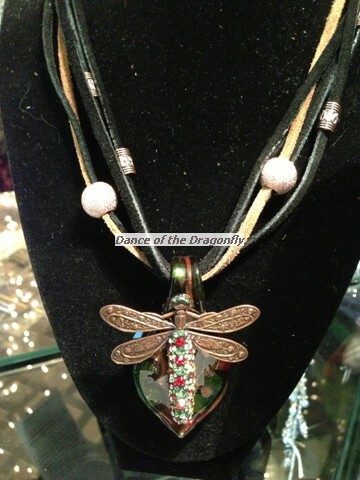 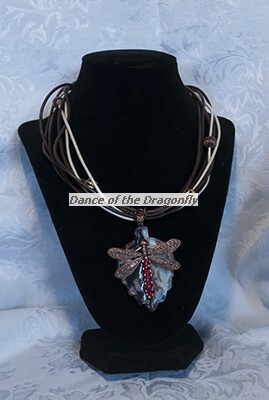 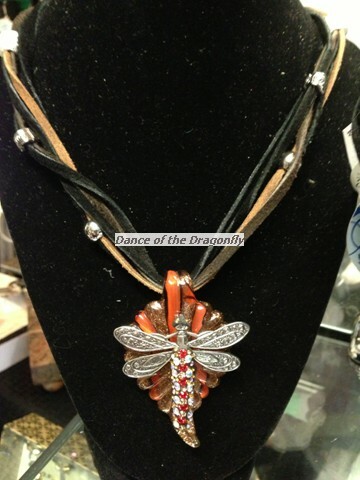 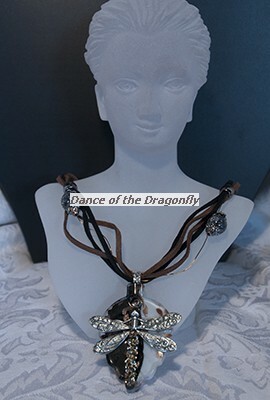 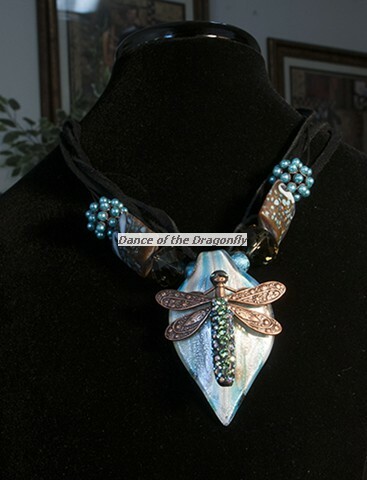 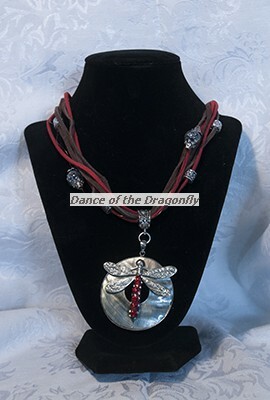 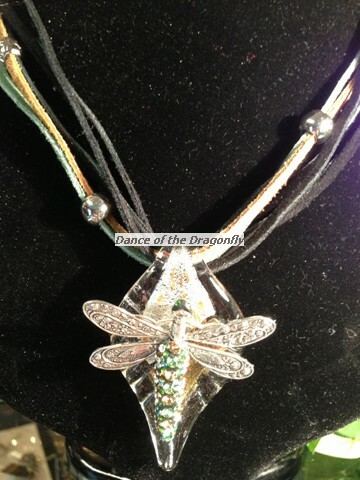 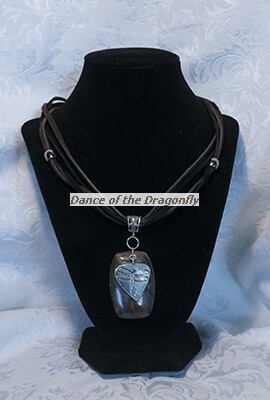 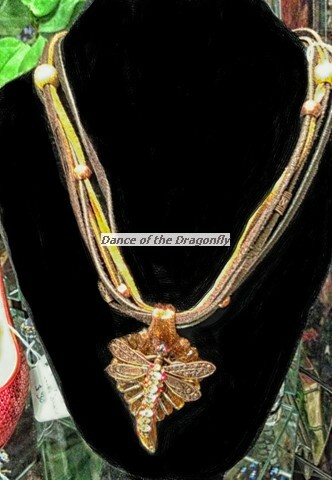 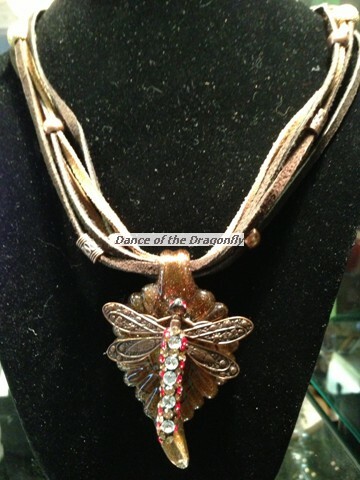 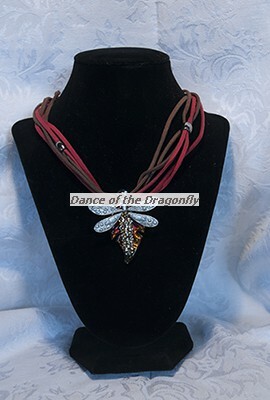 Most of these necklaces feature dragonflies with polymer clay tails that hold over 100 pieces of Swarovski crystals. 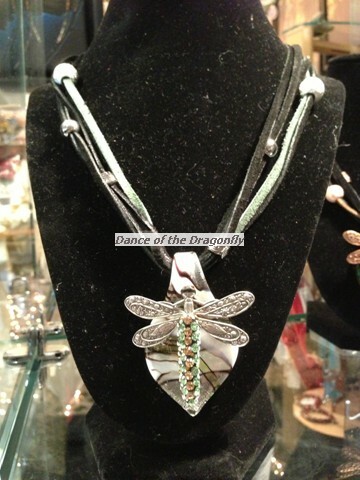 Each are laying on a glass leaf or stone as they are found in nature. 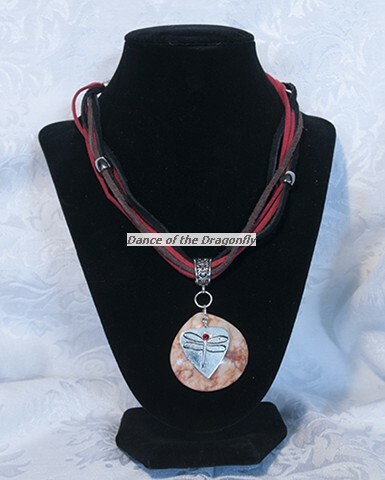 Most of these pieces are strung on leather and feature an eclectic mix of beads enhancing the color and vibrancy of the necklace. 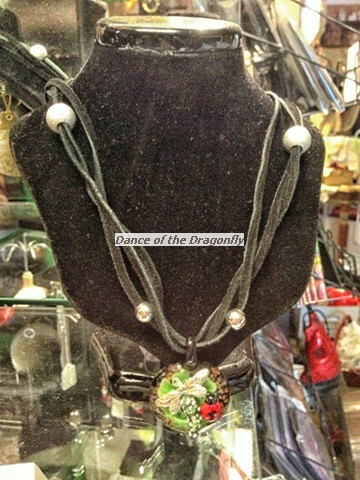 If you see something you like, give the location a call to put it on hold for you. 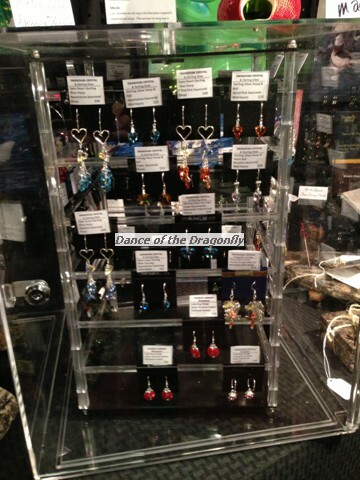 Sterling Silver, Gold Filled & More!